Here we go again. It’s back to 2006 and 2008. The Democrats are at it again. They get in power and they become … well … The Tea Party Democratic style. Three things have happened that should have outraged the smart thinking among us. 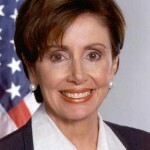 First, Democrats re-elect – or assured the re-election of — Nancy Pelosi as House Minority Leader. 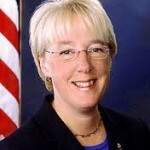 Second, Washington Senator Patty Murray says we should go off the fiscal cliff if Democrats don’t get what they want. 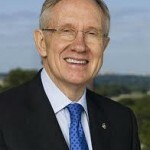 Third, Harry Reid says Social Security and Medicare are off the table. This is a combination of idiocy, political screw-you, and election’s over so let’s do what we want. 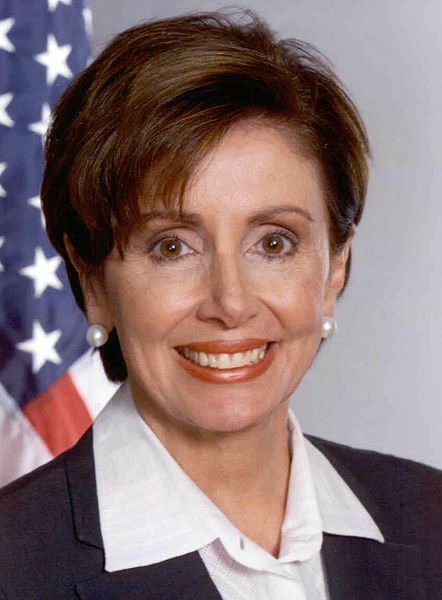 Nancy Pelosi is no better than the Tea Party wing-nuts Democrats rail about. She has a left-wing agenda that will fail to consider everything to reduce deficits and start growth. 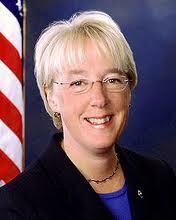 Patty Murray is apparently a Left-Wing member of the Tea Party. To even go to the edge of the fiscal cliff is lunacy. Sure, there is a good chance going off the cliff might not be that much of a fall – at least not immediately. But why even tempt fate? Murray clearly wants to do this to screw the GOP and let the Bush tax cuts expire for everyone. Then, she says, we can start over again. Great thought, Senator, but do you really think a pissed off GOP will now be ready to negotiate once the new Congress is in power? And lastly, to say Social Security and Medicare are off the table in these discussions makes Harry Reid sound Sharron Angle’s evil liberal sister. Are Social Security and Medicare going off the cliff right now? No, but the road to the cliff is running straight down hill with no brakes. At some point, if nothing is done to either entitlement program, they will go broke and taxpayers will be shoveling in money to keep the promises afloat. Over the next few weeks and months, you should be thinking and talking about these things – to influence some change. And when I say influence, I mean picking up the phone or writing an email to your representatives. I really think both sides are listening now. The President won re-election by 52-to-47%. It’s a mandate, but not a landslide. 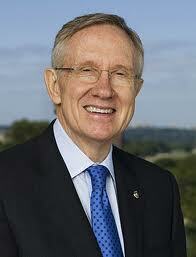 His platform of higher taxes on the wealthy and corporations has to be addressed and accepted. But, more importantly, he needs to piss off the Democratic left-wing on certain things to get us back to growth. Don’t forget the 47% — the other 47% ironically who voted for Romney. In that 47% there is a desire to cut spending. We need a mechanism that will insure we actually cut future spending. This means lowering payments from Social Security and Medicare while raising qualifications and age requirements sooner rather than later. This is going to be difficult since both parties historically are one-sided Keynesians: they love to spend but don’t know when to cut back when things are good. Jim Kessler of Third Way says it better and more in-depth here. The tax code needs revamping. We either wipe out all deductions – including home mortgage deductions – or we start moving toward a VAT, a value added tax. Actually, we should do both. Wipe out all deductions immediately, then over the next year devise a VAT. A VAT would mean no personal or corporate income tax, but instead taxes added to each stage of manufacturing, services, and purchases. This would wipe out the phony incentives from deductions that were given based on special interest money. We need to create policies so people can create their own jobs. Yes, that means investment in workers – or those who really want to work. Corporations and small businesses are not looking to hire. They’re looking to make money. One way to make money is to keep labor costs down. I still don’t buy the argument that lower taxes on wealthy people and their investments will lead to jobs. I will have more on this in another post. Have I ever mentioned Simpson-Bowles? Thoughts on this? Let me know.